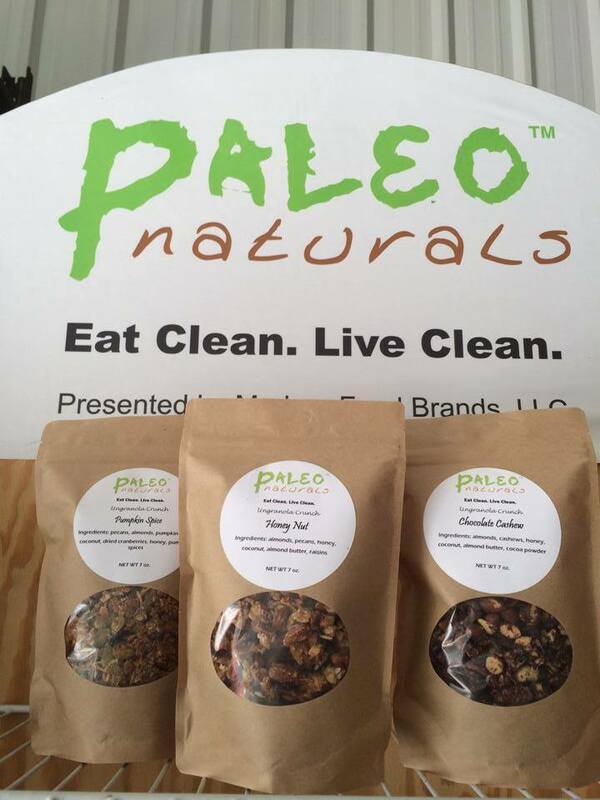 Monday evening, from 4:30pm until close, and Friday early morning, Paleo Naturals will be at WCCF sampling some of their delicious and healthy foods! They can also answer all your nutrition related questions! We have arrived at our Testing Week! The last four months we have put in alot of hard work. We are going to repeat most of the tests we performed at the end of March/beginning of April. 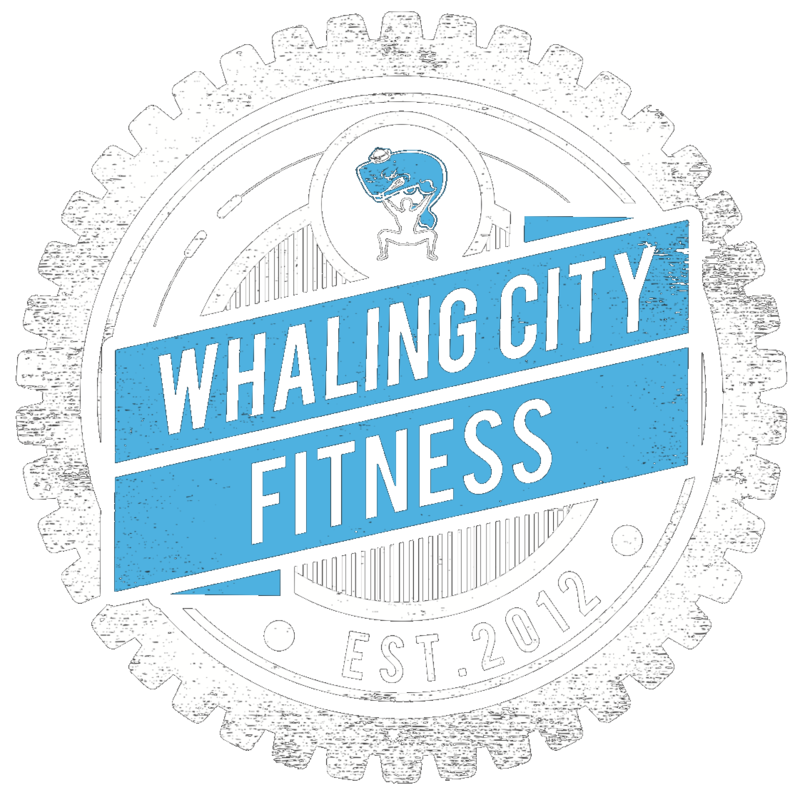 Don’t skip the gym this week!